In Brussels, it's easy to make a taxi driver speak: just ask him how he feels about Uber, and he won't stop talking for ten minutes. Take Rachid Azghari for example, a 42-year-old taximan, who has been driving his cab in Brussels for the last ten years. Waiting in line with other taxis for potential clients to transport, he told EUobserver how his business was hit with the arrival of the car-sharing application two years ago. "On average, I have 30 percent fewer clients than before," he said. "It is mostly the case at the weekends and during the night. After 1am, there are no clients anymore." Before Uber arrived, "I could make €400 in one night, on a good weekend," said Ahmed, another taxi driver who declined to reveal his full name. "Now, I'm happy when I make €200." Rachid and Ahmed are not the only ones complaining about Uber. 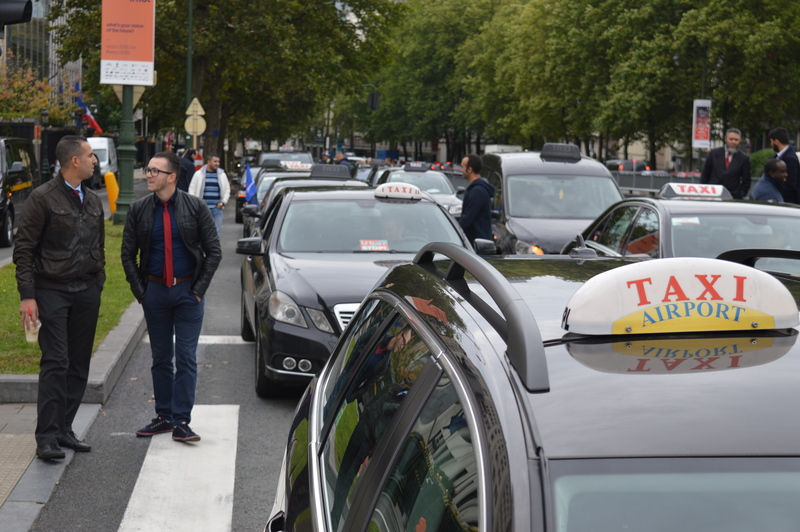 The Federation of Belgian taxis (Febet) considers the US company to be engaging in "unfair competition," according to its secretary general, Sam Bouchal. "Uber is working under illegal conditions," Bouchal told EUobserver. "The situation is grotesque and out of control." This week, an advocate-general of the Court of Justice of the European Union is expected to give an opinion about the question whether Uber is a taxi company or an information company. The answer is likely to be adopted by the full court in what would create an important precedent for Uber all over Europe. 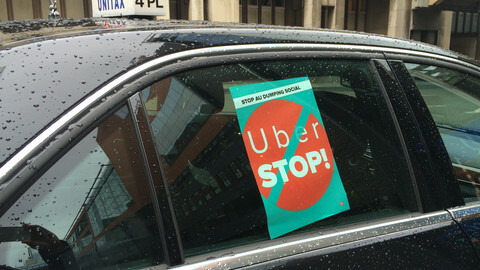 An anti-Uber protest, planned for 30 March, was cancelled at the last minute, after talks with the Brussels regional government. According to Febet, transport minister Pascal Smet – who declined to speak with EUobserver – committed to further talks. Uber, however, is not operating in a legal vacuum. 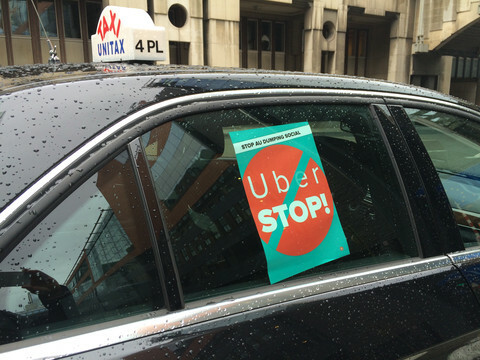 When its application UberPop, which allowed non-licensed drivers to offer rides, was outlawed in Brussels, Uber restricted its offer to UberX and UberBlack. These two apps, UberX and UberBlack, only rely on licensed drivers, though this licence is not particularly difficult to obtain. 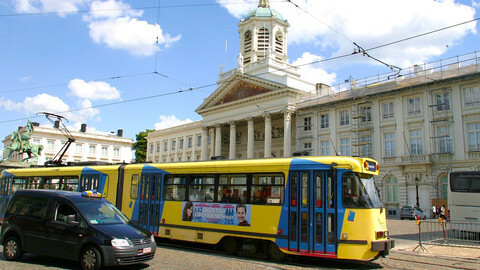 These licensed cars fall under Brussels' official categories of "tourism cars" or "limousine" – vehicles that cannot be hailed on the street, and have to be booked ahead. This move is symbolic of the more collaborative stance adopted by Uber in Europe since last year. After UberPop was banned in several countries, such as Spain, France and Germany, Uber focused more on services offered by licensed drivers, who comply with national rules. The same thing happened in Moscow, where Uber made the commitment that all of its drivers have to get authorisation from the Department of Transportation. "In each country, we work according to the [local] legislation," Antonio Costanzo, Uber's public affairs director for France and southern Europe, told EUobserver. "We only do what is legally allowed." Taxi drivers still contest this last statement, however. "The 'limousine' category is very restrictive – it only applies to luxury cars booked for a minimum of three hours", said Bouchal from the Belgian taxi federation. From Uber's side, Costanzo stressed that national regulations in EU countries are often outdated, and do not fit with the digital age. "Some of them are forty or fifty years old," he said, adding that Uber was willing to contribute to the debate on a more modern legal framework. But Uber has another battle to fight – with its own drivers. Some of them contest Uber's authority, especially in regard to setting prices and the removal of supposedly badly-behaved ride-sharers, which means they can no longer operate as drivers. "Uber is only the intermediary – they should not be able to set the price," Sayah Baaroun told EUobserver. Baaroun is the secretary general of UNSA VTC, a labour union representing Uber drivers. After lengthy talks with Uber, UNSA VTC called for a "boycott" of the platform in early April. Another strategy for drivers is to ask for employee status. Some UK drivers followed this line of reasoning and, in October 2016, were recognised by an English court as having the right to receive minimum wage and holiday pay. Costanzo from Uber insisted again that the company always complies with national legal frameworks. "But there is a broader debate on the effects of technology on work, and on the development of independent work," he said. He also stressed that "the main reason people work for Uber is the possibility to work independently." Abdelhatif, an Uber driver, told EUobserver that he agreed with this, whilst sitting in his car on a rainy Belgian Saturday evening. He has a regular job in a train station, and appreciates earning some extra money with the app – up to €150 per evening. 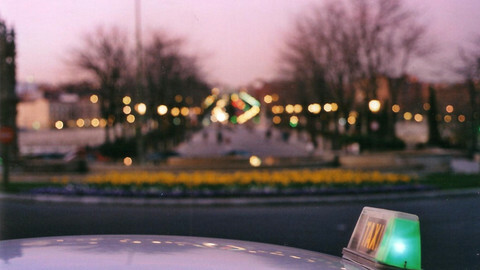 "If I feel like working late in the evening, I just take my car and drive people. But if I feel tired, well, I can stop whenever I want." This story was originally published in EUobserver's 2017 Business in Europe Magazine. Click here to read previous editions of our Business in Europe magazine. EU court to classify Uber: taxi or information company? A Spanish judge has asked the Court of Justice of the European Union to determine if Uber is a taxi company or an information service, and if a ban of its app was legal. A Belgian court has ordered Uber to stop its car-hailing service within 21 days, but the company plans to appeal. 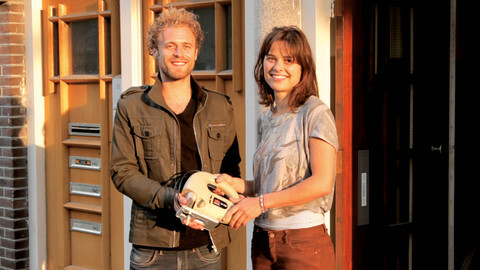 The sharing economy started out with a few people opening their homes, lending some tools, sharing cars - all for free. Monetising sharing practices has created a giant that some "original" sharers refuse to associate themselves with. 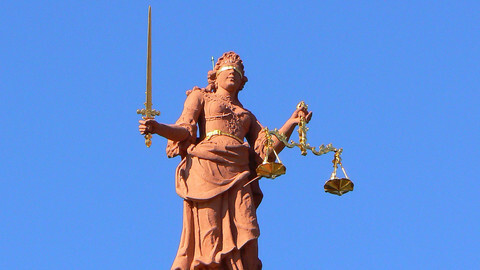 Regulatory systems were not ready for the sharing economy, and now the battle has moved from the streets to the halls of justice. 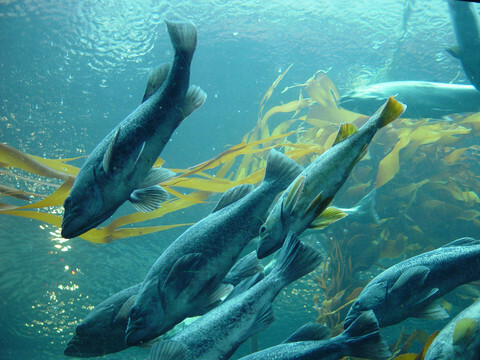 The European Commission plans to unveil a new bioeconomy strategy on Thursday. 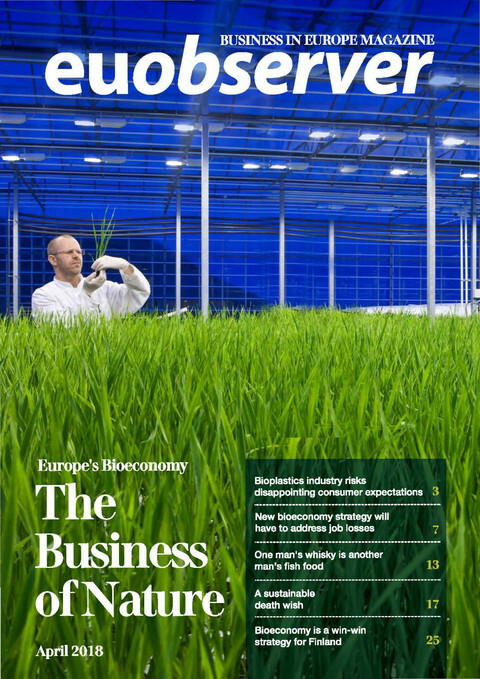 EUobserver's third edition of Business magazine looked at the many aspects of the bioeconomy – the parts of the economy that use renewable biological resources.